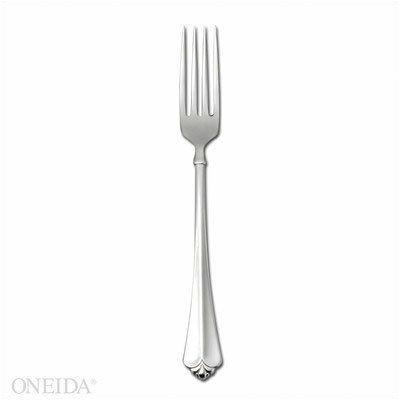 Dinner Fork in the Oneida Juilliard Stainless pattern. 3608 Features: -18/10 Stainless steel. -Dishwasher safe. Product Type: -Dinner Fork. Material: -Stainless Steel Flatware. Handle Pattern: -Ornate. Handle Material: -Stainless Steel. 3610F Features: -18/10 Stainless steel. -Dishwasher safe. Product Type: -Dinner Knife. Material: -Stainless Steel Flatware. Handle Pattern: -Ornate. Handle Material: -Stainless Steel. 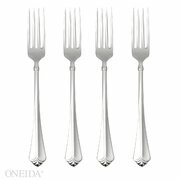 With over a 130 year heritage, Oneida has helped millions of people set their tables with style. Oneida spans generations of families, with today's brides registering for Oneida flatware knowing it's a brand they can trust. 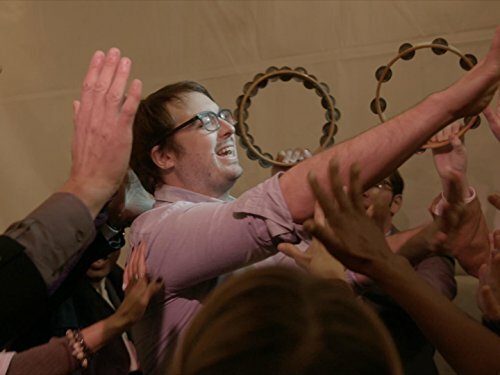 Each piece of Oneida is constructed using the finest quality materials, with craftsmanship and finishing that has been perfected for more than a century. 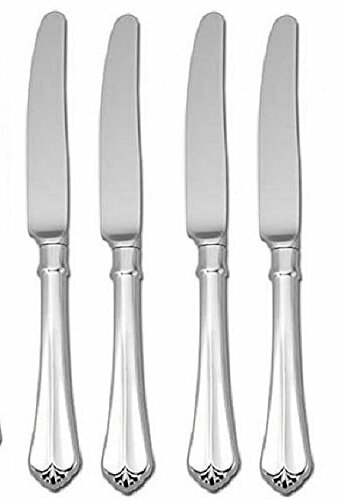 All flatware is backed by a Limited Lifetime warranty.Constructed with 18/10 stainless steel, our housewares flatware is durable and stylish and built to last for generations. 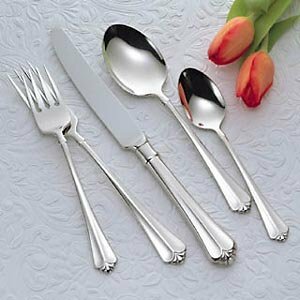 In quality gauge and finish, Oneida housewares flatware represents the best of the category.